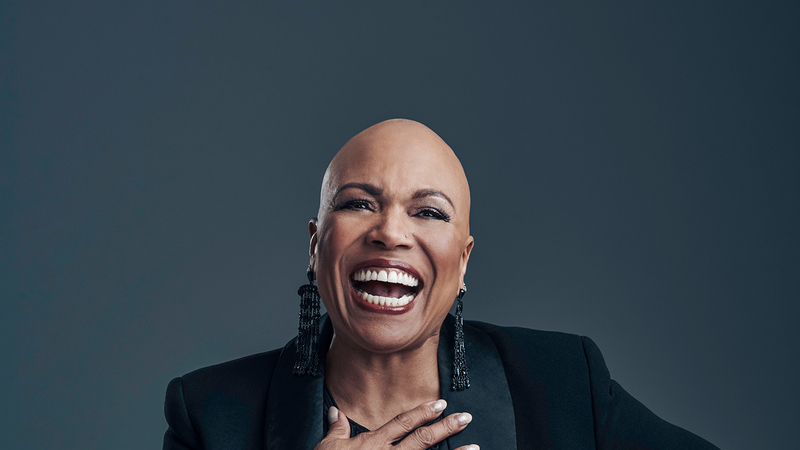 Over the course of a multifaceted career spanning four decades, Grammy and Tony Award-winning jazz giant Dee Dee Bridgewater has ascended to the upper echelon of vocalists, putting her unique spin on standards as well as taking intrepid leaps of faith in re-envisioning jazz classics. In Bridgewater’s latest album, Memphis . . . Yes, I’m Ready, recorded at Memphis’ historic Royal Studios, she delves deep into her own history, returning to her birthplace to honor the city and its music. After moving from Memphis to Flint, Michigan, Bridgewater spent childhood nights tuning into Memphis’ WDIA, the first radio station in the nation featuring all-black programming, and also the station where her musician father had spun vinyl as the on-air disc jockey “Matt the Platter Cat.” In her 2019 return to Champaign-Urbana—another of her home cities—Bridgewater and the Memphis Soulphony band will perform the album live. This groundbreaking reimagining of American blues, R&B, and soul classics soars with Bridgewater’s breathtaking interpretations of the music of Otis Redding, Ann Peebles, The Staple Singers, B.B. King, and more, delivered with Bridgewater’s hallmark passion and originality.